Tech. Sgt. 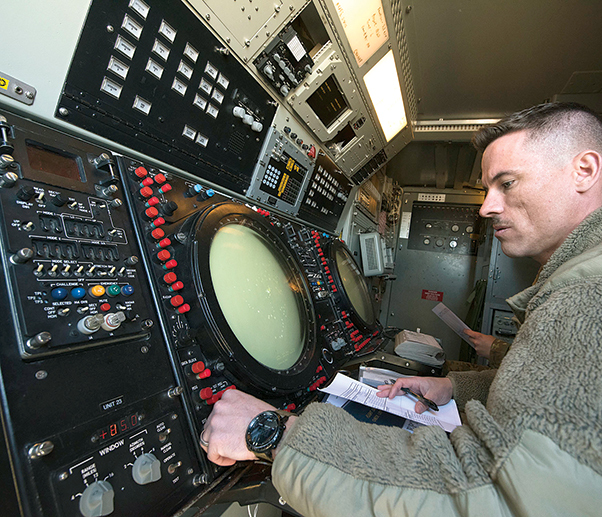 Blake Johnson, 726th Air Control Squadron Command and Control Battle Management Operator, looks over a radar on the Nevada Test and Training Range March 19, 2019. The 726th ACS, “Hardrock”, are a Control and Reporting Center responsible for mobile, decentralized command and control of joint operations by conducting threat warning, battle management, theater missile defense, weapons control, combat identification, and strategic communications. The 726th Air Control Squadron are providing comprehensive radar coverage on the Nevada Test and Training Range for all the pilots flying in Red Flag 19-2 this month. A team of Airmen from multiple career fields has come together at a mobile simulated forward operation base to watch over hundreds on nautical miles of the NTTR. This is the first time the 726th ACS has brought the “Talk” to Red Flag and implemented it from the NTTR. The “Talk” is where all communication from the radar is brought in and dispersed to the pilots overhead. The overall affect is that it creates more realistic exercise for the 726th ACS. A TPS-75 radar system sits at the Forward Operation Base for the 726th Air Control Squadron on the Nevada Test and Training Range March 19, 2019. The TPS-75 can emit radar surveillance for 240 nautical miles providing aircraft with eyes over the entire NTTR. 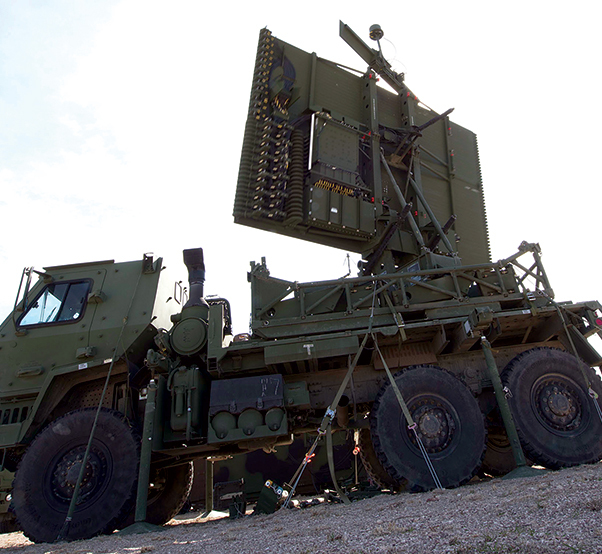 A TPS-75 long range radar system is used to survey over 240 nautical miles and is one of the main pieces of equipment that gives the 726th ACS eyes over the NTTR. 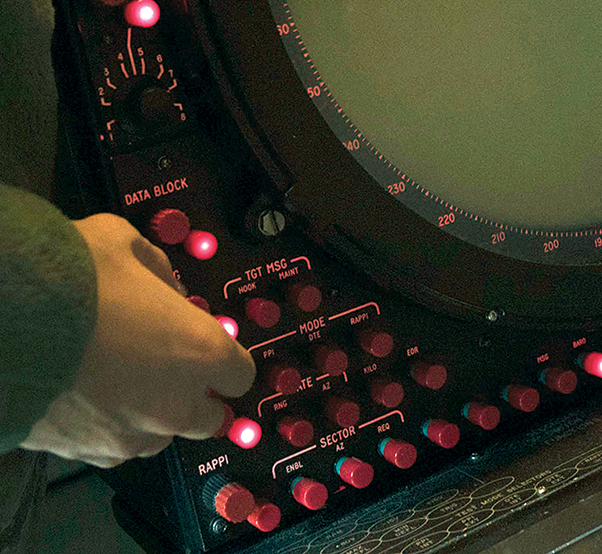 When the radar is being used, its goal is to locate all aircraft in the air space around the FOB. Once an aircraft is located, personnel communicate with pilots and use data collected to distinguish aircraft between “Blue” and “Red” forces. The 726th ACS is participating as the C2 function for Red Flag alongside the 964th Airborne Air Control Squadron, 16th Air Combat Control Squadron and Marine Air Control Squadron 24 for Red Flag. They all come together to produce an accurate representation of what is going on in real time. 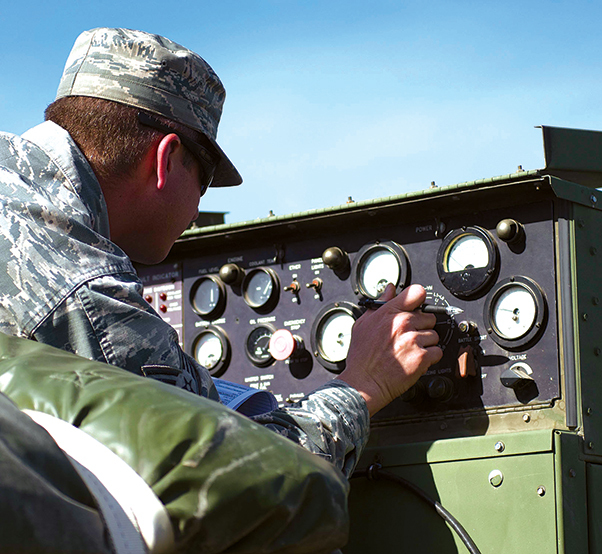 A U.S. Air Force Airman looks over gauges on the Forward Operation Base’s generators at the Nevada Test and Training Range March 19, 2019. 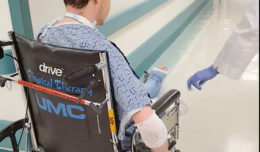 More than 60 Airmen were used for the Forward Operation Base that utilizes more than 24 different career fields to make sure the mission is complete. A U.S. Air Force Airman adjusts dials on radar equipment on the Nevada test and Training Range March 19, 2019. The 726th ACS is participating as the Command and Control function for Red Flag alongside the 964th Airborne Air Control Squadron, 16th Air Combat Control Squadron and Marine Air Control Squadron 24.